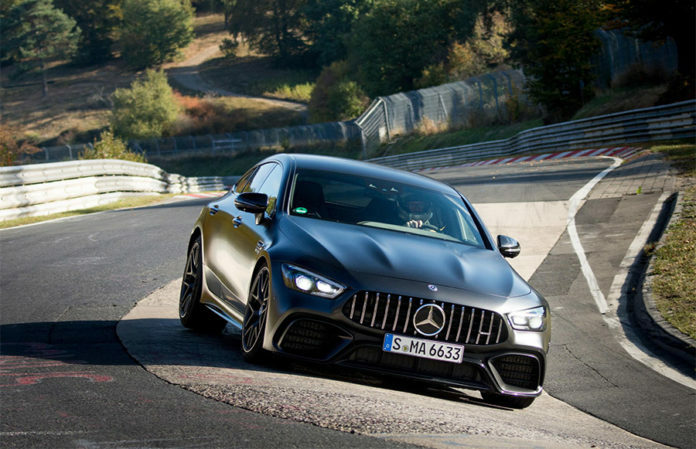 With an officially measured, certified and notarized time of 7:25:41, the new Mercedes-AMG GT 63 S is the world’s fastest series production four-seater on the legendary North Loop of the Nürburgring. 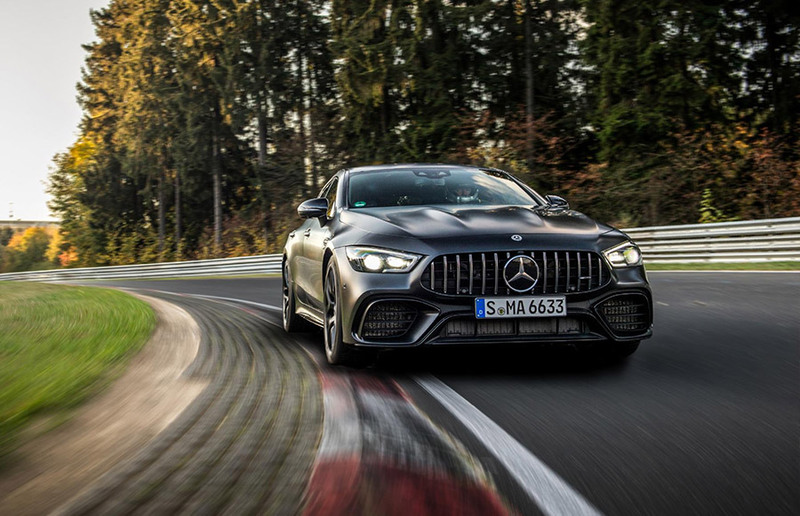 Mercedes-AMG Development Engineer Demian Schaffert sat behind the wheel of the fully equipped standard eight-cylinder model to acheieve the record lap. The former racing driver was involved in developing the driving dynamics of the four-door coupe and demonstrated the performance of the powerful 630 hp sports car to impressive effect with his record lap. 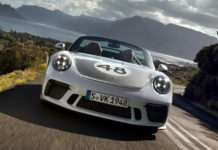 The Nürburging-“Nordschleife” (North Loop) is regarded as the world’s toughest race track. 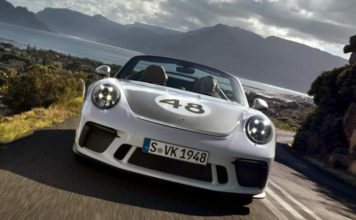 A record lap here is the ultimate test of a sports car. 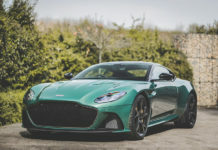 The Mercedes-AMG GT 63 S offers many features suited to this challenge: Its standard equipment includes dynamic highlights such as fully variable AMG Performance 4MATIC+ all-wheel drive, active rear axle steering, electronically controlled rear-axle limited slip differential and AMG DYNAMICS drive programs. 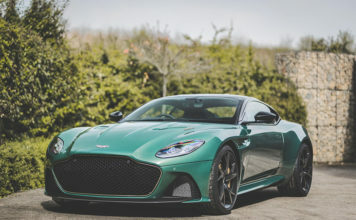 The available Michelin Pilot Sport Cup 2 tires enabled optimum traction and acceleration out of bends in the “Green Hell”. The record lap was measured precisely by the neutral experts of “wige SOLUTIONS”. 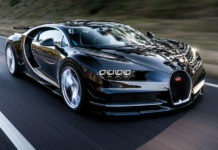 The specification of the vehicle as well as the lap time was additionally certified by an independent notary public.